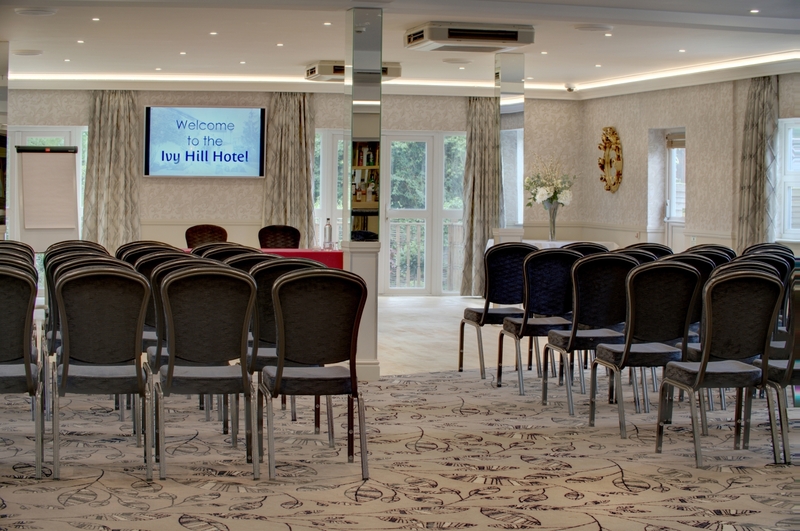 Ivy Hill Hotel is popular with business travellers and local companies looking to host meetings and conferences. 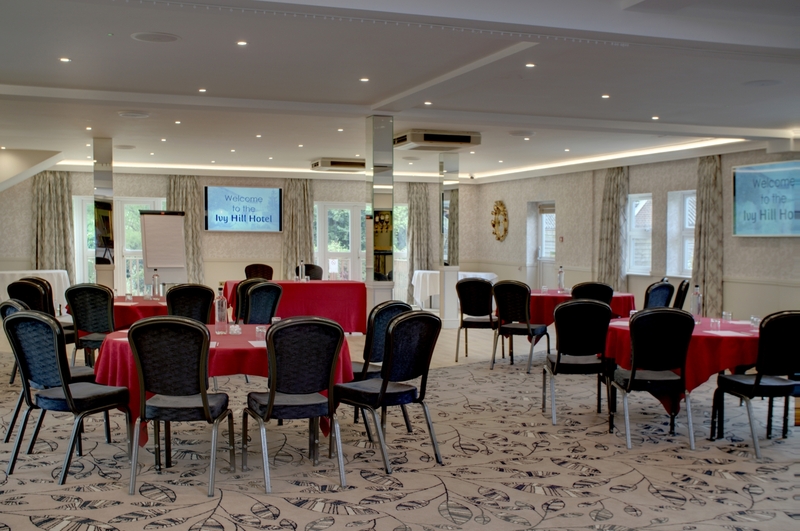 Stepping away from the office for those important board meetings or seminars can often be more conducive to brainstorming and vital planning which goes into running a successful business. 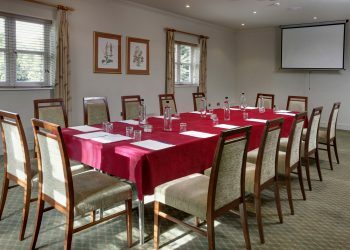 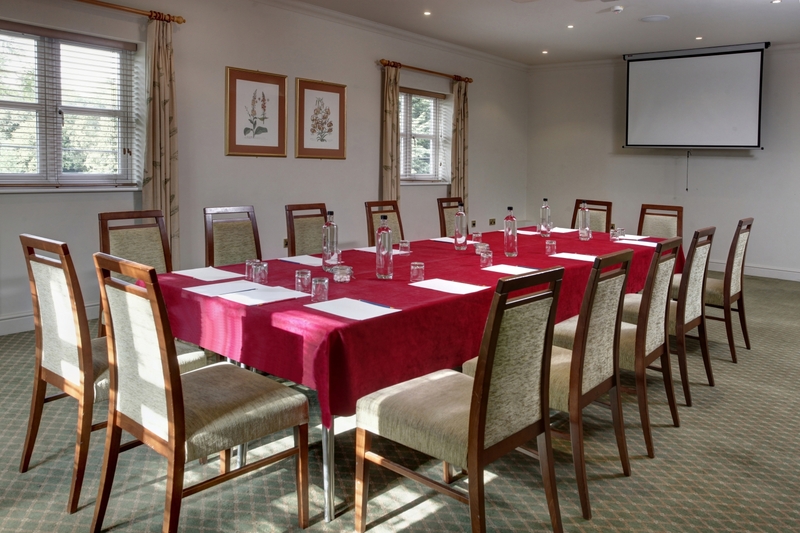 With our interconnecting Margaretting Suite, Ingatestone Room and Ivy Suite, plus Orangery and gardens, we are able to offer you the size and shape of meeting or conferencing space to suit your needs. 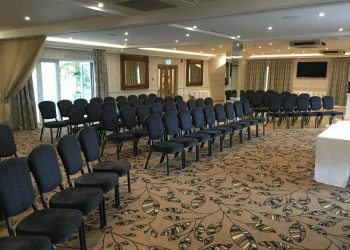 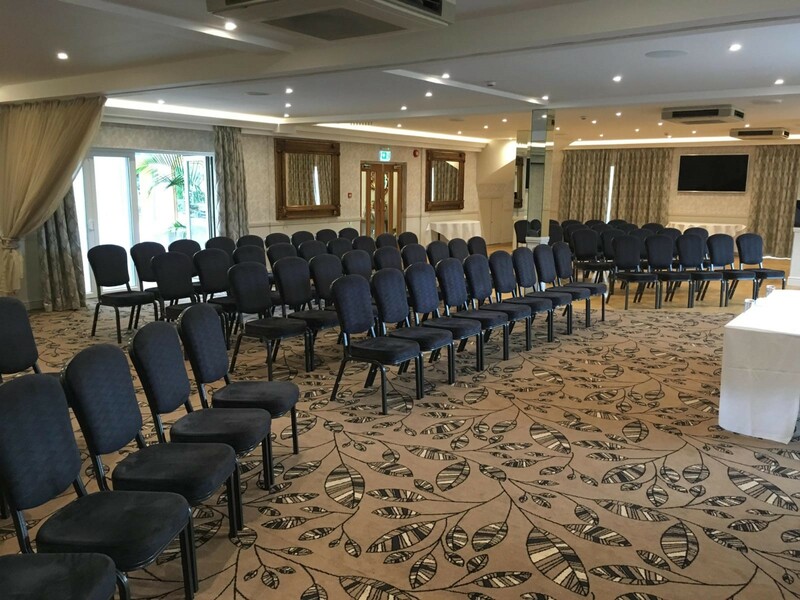 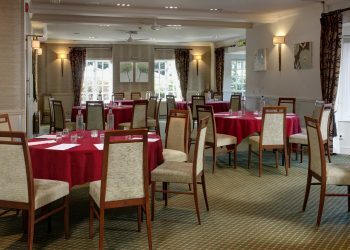 The Margaretting Suite within Ivy Hill Hotel has its own entrance and so your delegates can arrive straight into your event without the need to pass through the hotel, ensuring a smooth-running start to proceedings. 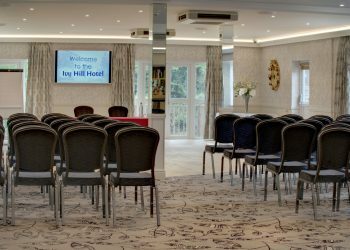 With the flexibility of layouts and access to modern technical equipment – including a Bose sound system and three 65” 4K UHD TVs for large-scale presentations, as well as free WiFi – Ivy Hill Hotel is the ideal backdrop to your business away day. 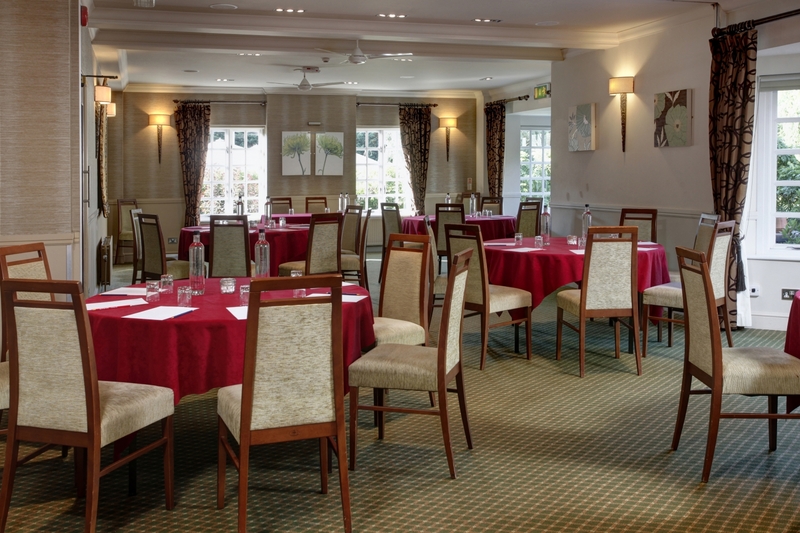 A whole host of options are on offer for keeping delegates fed and watered throughout your event, with day delegate packages available. 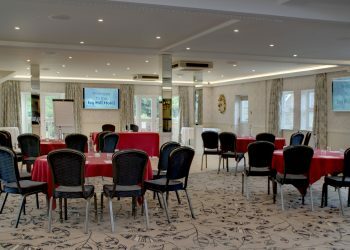 Find out more about our themed events taking place throughout 2019.